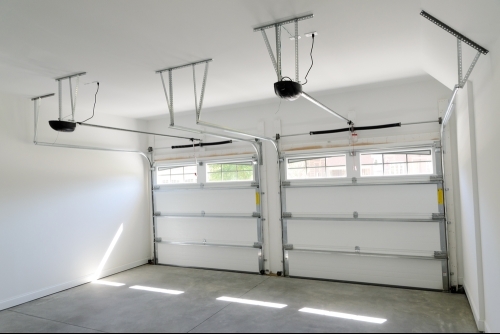 We are here for all your garage door wants and needs. 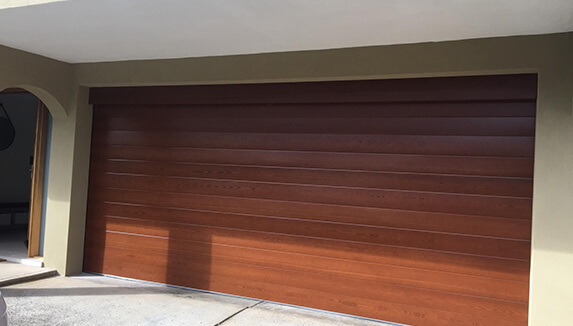 From supply and installation of new doors and openers, to general services and repairs. Give one of our friendly staff members a call to make an appointment today or to request a free quote. 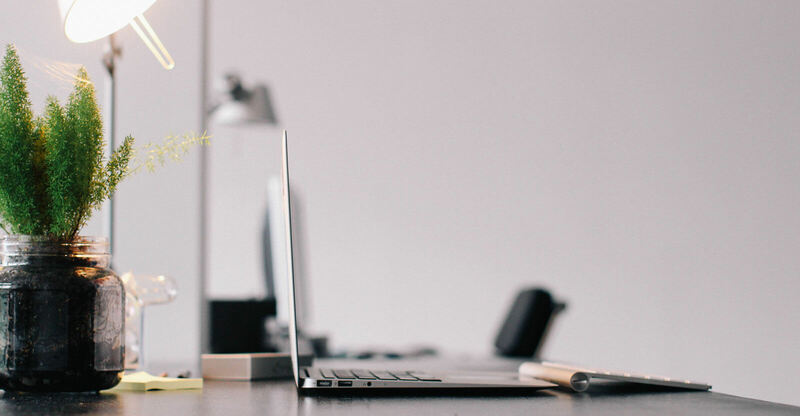 Contact us and have our friendly, experienced team provide you with a free quote. Read feedback from our happy and satisfied customers. 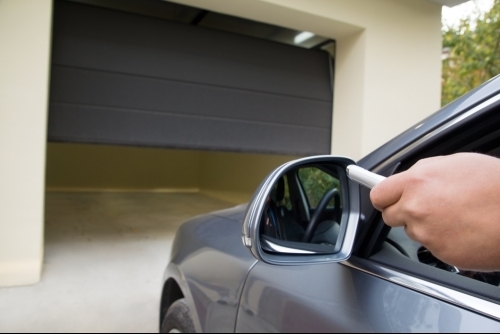 Impact Garage Doors have an experienced team to help Service and Repair your garage door. 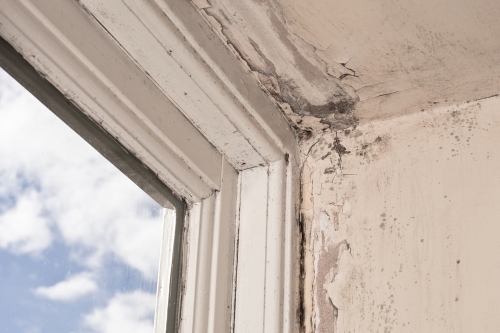 Got Mould in your Garage? 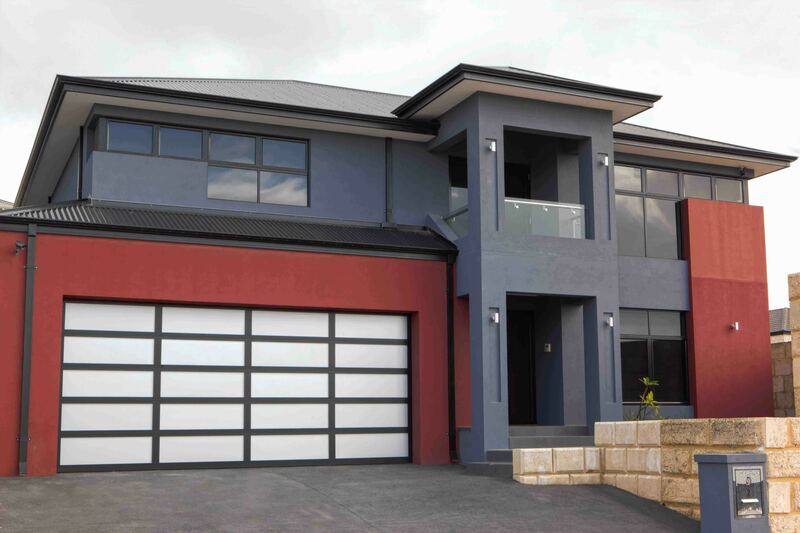 With more than 20 years of experience, we are your garage door specialists in Wollongong, Sutherland Shire and Nowra. 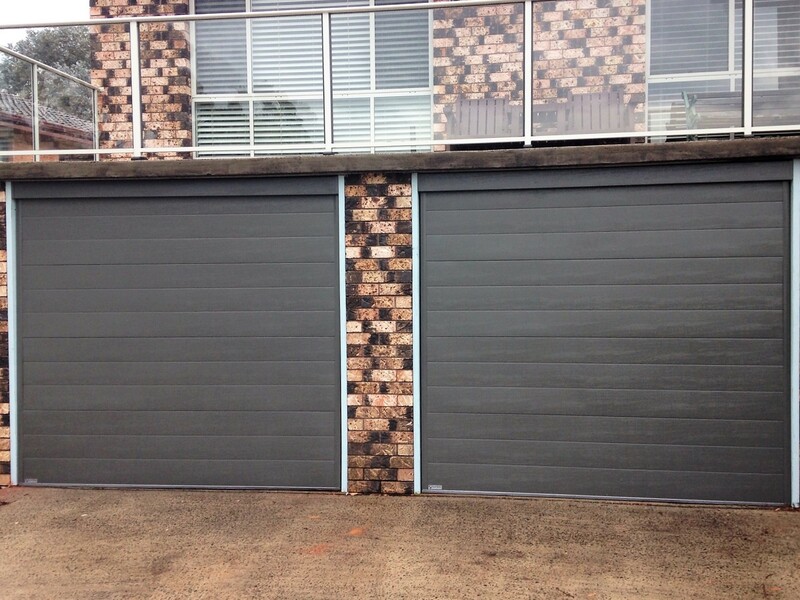 Known for our quality workmanship and superior customer service we supply, install and service all types of garage doors. 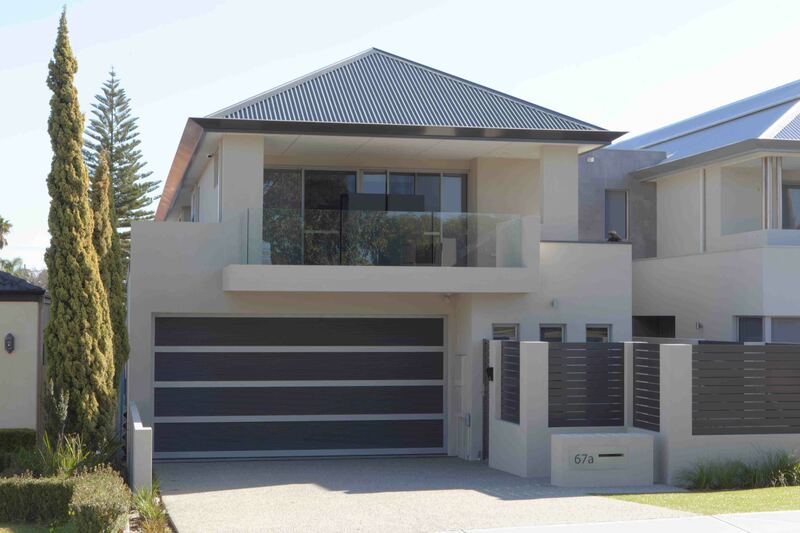 All of our doors are manufactured to the highest standards and come with a 12-month guarantee. 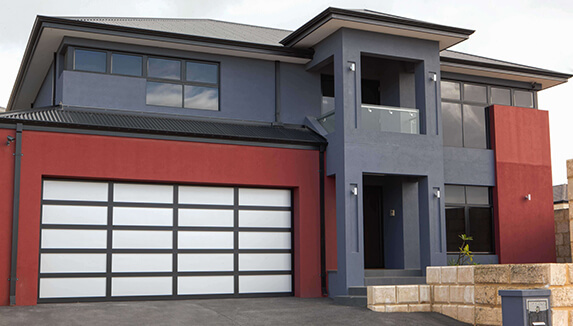 Visit our Wollongong showroom to see our range of quality products on display. We pride ourselves on providing a great customer service experience. 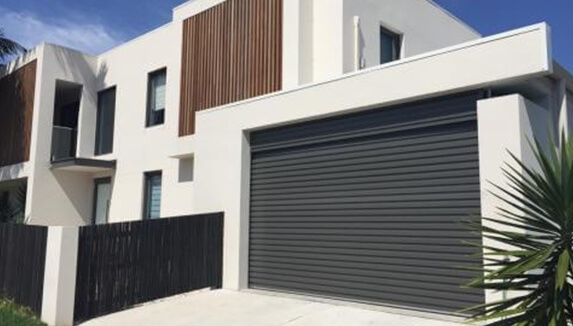 We understand that once you’ve found the perfect garage door for your home, you will want it installed promptly so you can enjoy the impact it makes. Our focus is on quality and efficiency. Our technicians have a proven reputation for service professionalism and expertise. 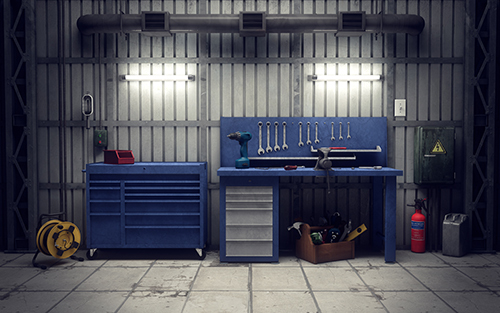 We understand that our worksite is your home and for this reason we keep our worksites clean and our technicians are well presented, in uniform, friendly and professional. 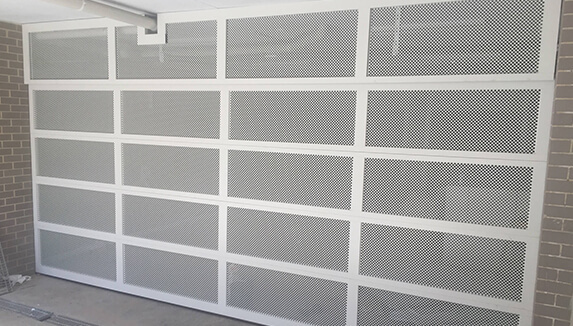 We provide expert advice and service on maintenance, emergency repairs, including roller door repairs, replacement panels for garage doors and servicing under warranty. 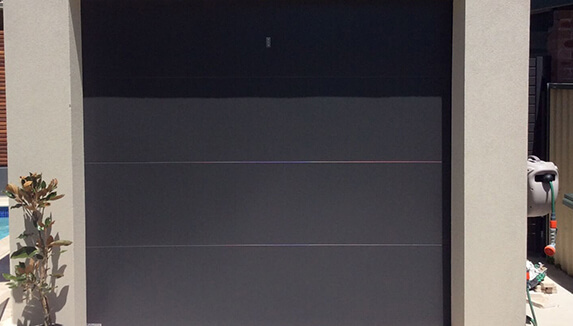 Our technicians know their products and can easily diagnose and correct any issues, from timber panel damage to dents in an aluminium frame. 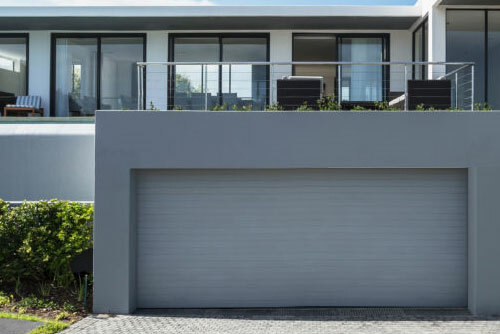 We can also help you find the right solution to automate your garage door and can help you select a contemporary, digitally connected opening system to suit your home or business. Our service area reaches from Bondi to Nowra, with the office and showroom situated in Wollongong. 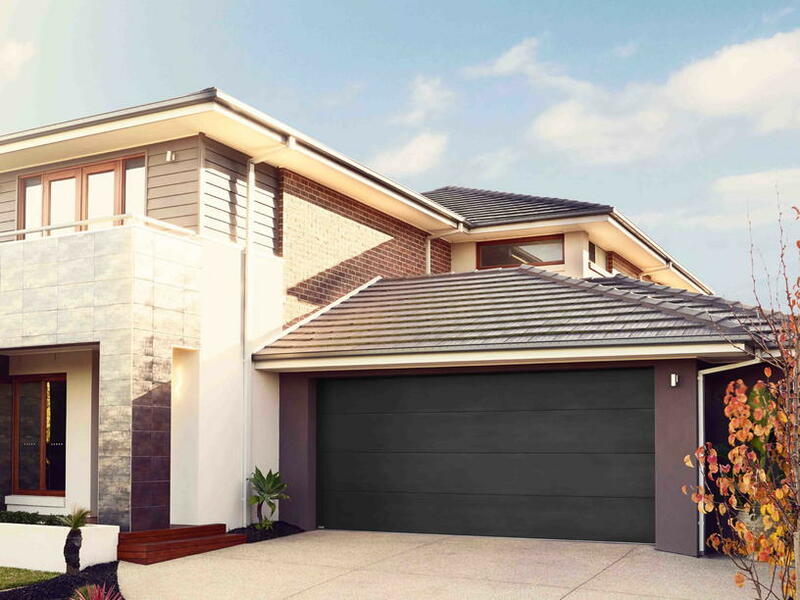 Call us today to speak to one of our friendly team members, request a free quote online or visit out Wollongong showroom to see our range of quality products for yourself.